Actually, not in the least. Interesting group there, all concerned about “worker rights”. That’s it. 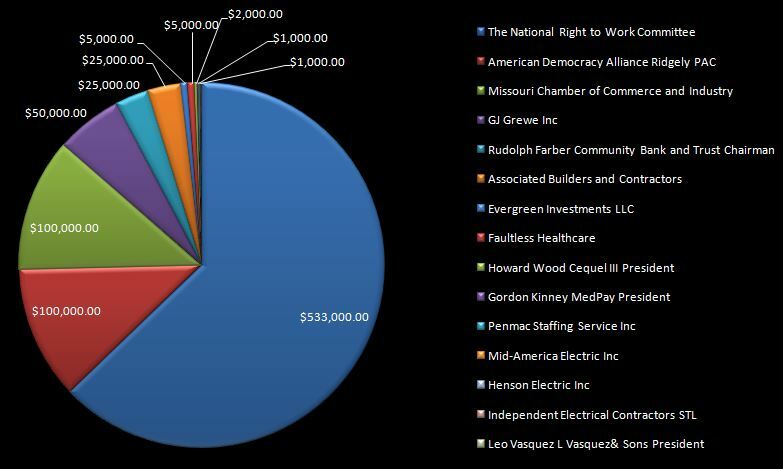 $848,300.00 from fifteen entities or individuals in the month of July. They already know the outcome. Though they did get manage to get working people to spend millions defending their rights and their jobs.